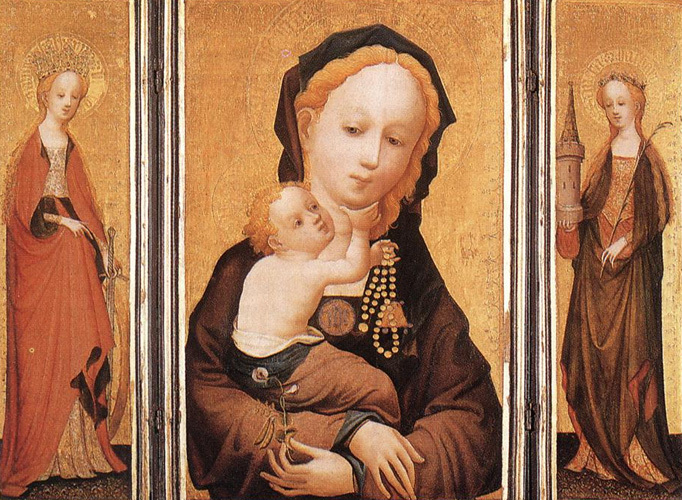 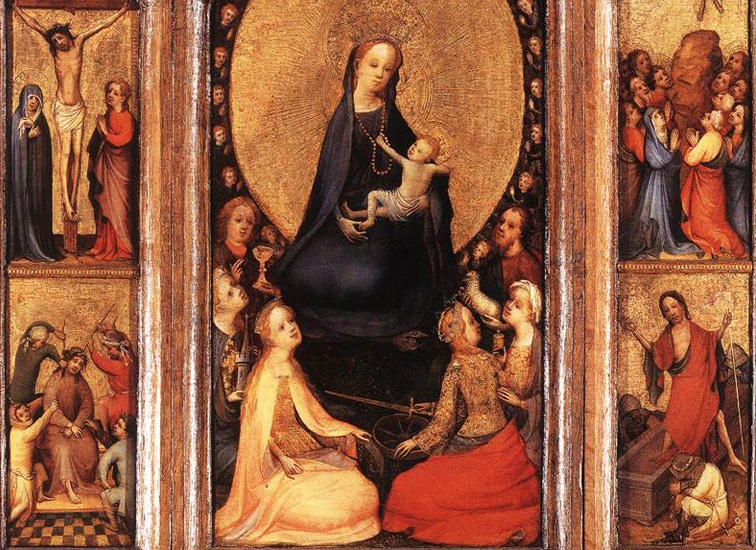 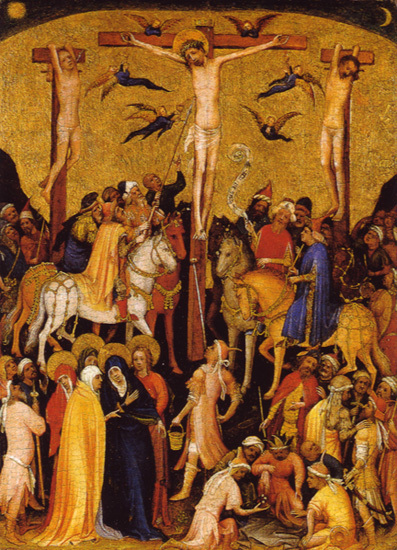 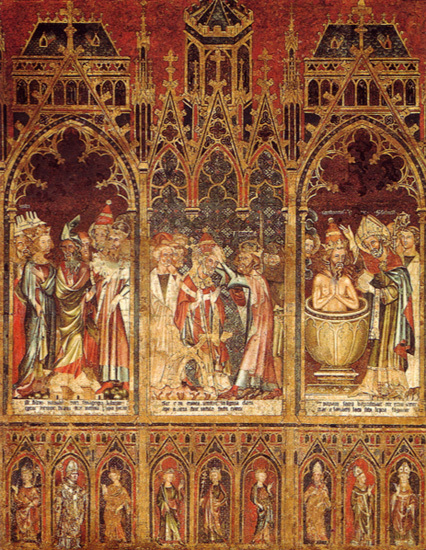 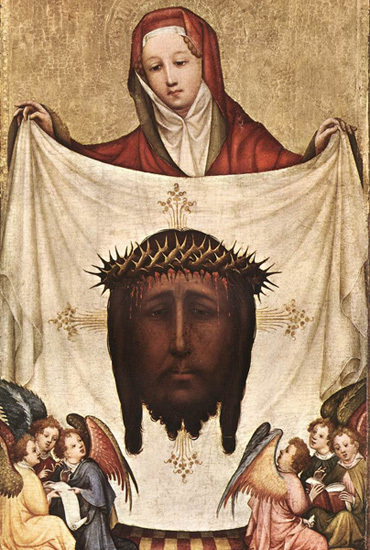 A painter known as the Master of Saint Veronica worked in the International style in Germany between 1395 and 1415. 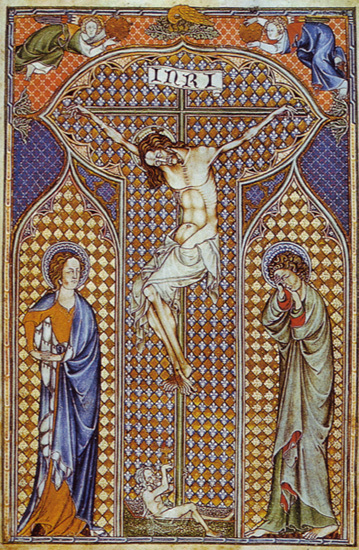 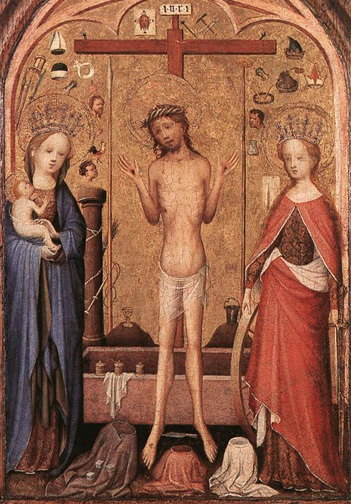 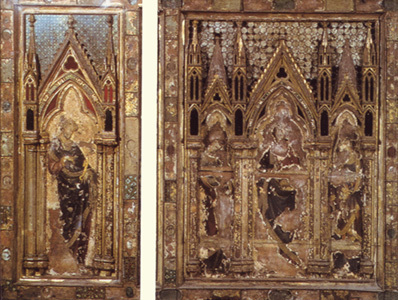 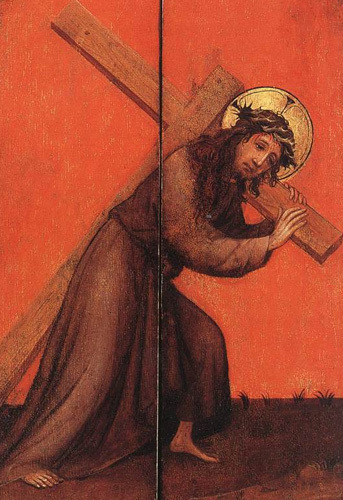 Known primarily for his work in panel painting, his name derives from a painting of Saint Veronica in Munich. 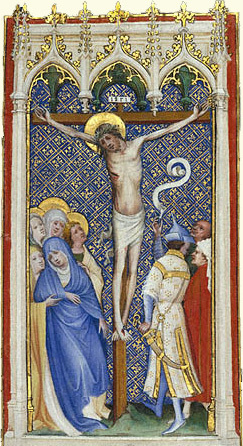 Brilliant colors, sweet and tender facial expressions, courtly costumes, and subtle modeling were key elements of the Master's style. 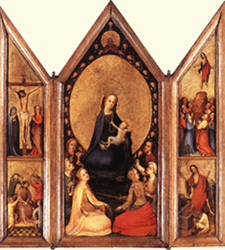 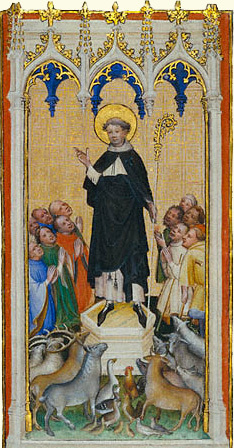 He was one of the most important painters in Cologne, Germany, a major artistic and ecclesiastical center during the Middle Ages.